Get the most out of your network with this portal designed to manage all your support and services related needs. * – To repeat this menu. Technical Support bulletins (also known as Field Service Bulletins – FSBs) and Product Change Notification (PCN) bulletins dealing with traditional Ciena and former MEN products are a valuable source of technical/operational information. They are made available on an opt-in, registration basis. You can elect to receive them via email or retrieve them from the Customer Service Center. Please use the below links to confirm or update your registration status. However, if you currently receive FSBs and or PCNs from Ciena, no action is necessary. Changes take effect Jan 31, 2011. Instructions on how to register for FSB/PCN delivery Register to access archived bulletins. 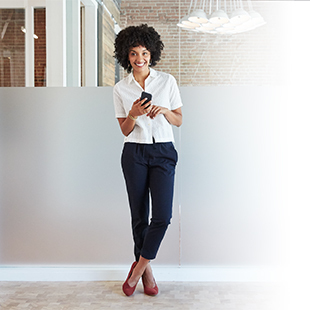 Don’t miss out on all the my.ciena.com membership benefits available to Ciena customers with active service agreements. 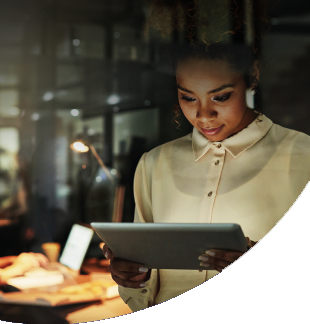 When you register for our secure extranet service, you’ll gain 24/7 access to the support, information and tools you need to deploy and operate your Ciena products. 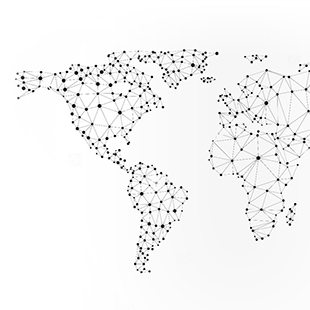 We’re continually adding new capabilities and information to make your interactions with Ciena as easy and efficient as possible. Registering for an account with my.ciena.com is simple: just fill out the registration form using your company-based email address. When your registration is approved, you will receive your account information via email. If you’re already a registered member and have forgotten your password, use the “forgot password” utility. Gain the knowledge you need to make a difference—in your organization, your life, and the world around you. Where network experts come together.